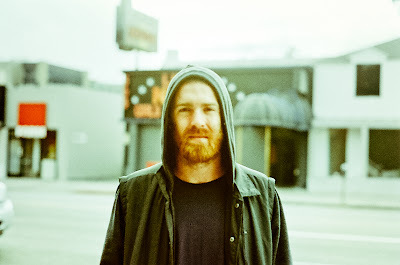 Australian Chet Faker and the not-so-new-but-maybe-you-haven't-stumbled-across-it-yet, "I'm Into You." The vocals are a little raw and off at times and the song almost sounds like it's smirking at you. It's awesome and soulful and it's definitely worth a listen. STREAM Chet Faker - "I'm Into You"
While you're here check out "Terms and Conditions"